In her 20 years of experience in the field of finance and accounting, Nancy Palma has provided businesses and individuals with a broad range of financial forensic services, including accounting, auditing, financial investigation and analysis. Her passion for finding solutions and achieving results goes hand-in-hand with her dedication to provide excellent service for her clients. Nancy’s investigative mind is only surpassed by her integrity and reliability. Not only is Nancy relentless in her pursuit of the financial information her clients seek, but she is able to break down the data and explain it in a way that anyone can understand. Throughout her career, Nancy has aspired to be a trusted financial advisor exhibiting a commitment to the success of those she serves. 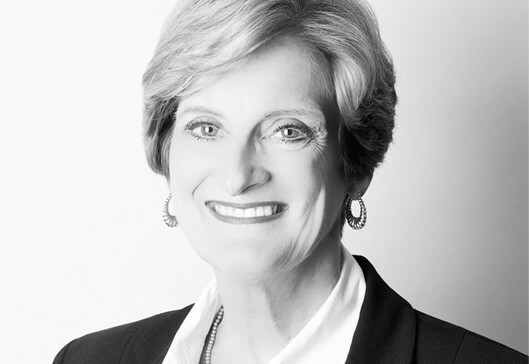 Nancy earned her Bachelor of Business Administration in Accounting at Texas A&M University. She is a Certified Public Accountant licensed by the Texas State Board of Public Accountancy, a Certified Fraud Examiner with the Association of Certified Fraud Examiners, and a Certified Internal Auditor with the Institute of Internal Auditors. Over the last several years she has focused her professional development on Forensic Accounting and Fraud Investigation. Nancy is a member of the American Institute of CPAs, Texas State Society of CPAs, Houston CPA Society, National Association of Certified Fraud Examiners, and the Institute of Internal Auditors. Contact Palma Financial Consulting at (281) 668-9168 with any questions about various forensic accounting or financial investigative needs, fraud prevention and detection and even litigation and dispute support services.